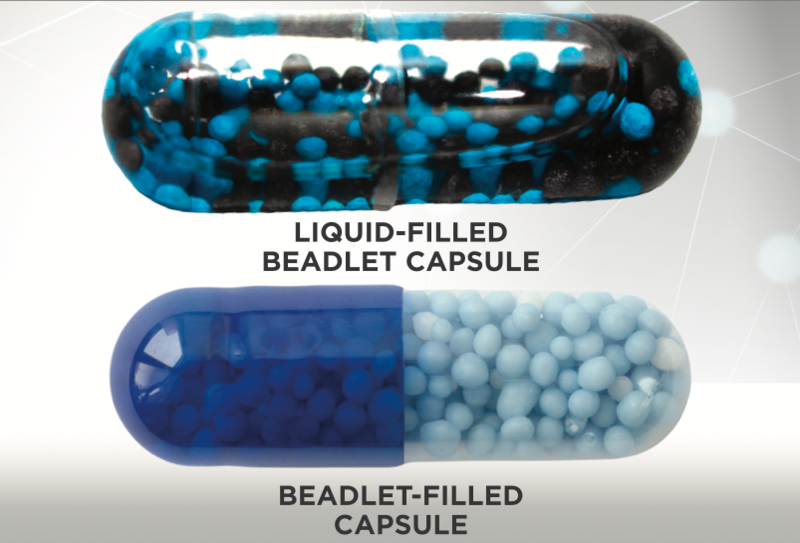 Our FDA-registered, GMP facility can manufacture beadlet capsules using specialty liquid-filling techniques and custom-designed filling equipment. 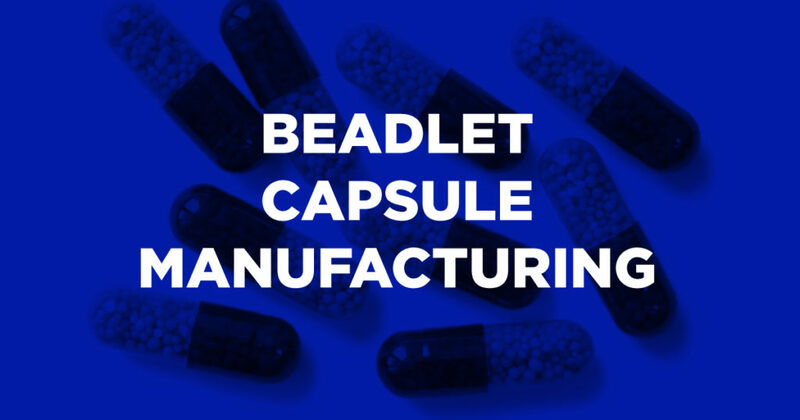 Each beadlet capsule product at Ion Labs is manufactured with a vigilant attention to quality, going through an extensive product testing process by our in-house Quality Control and Research & Development teams. This ensures each batch meets quality and safety standards, regulations, product requirements, and customer needs.